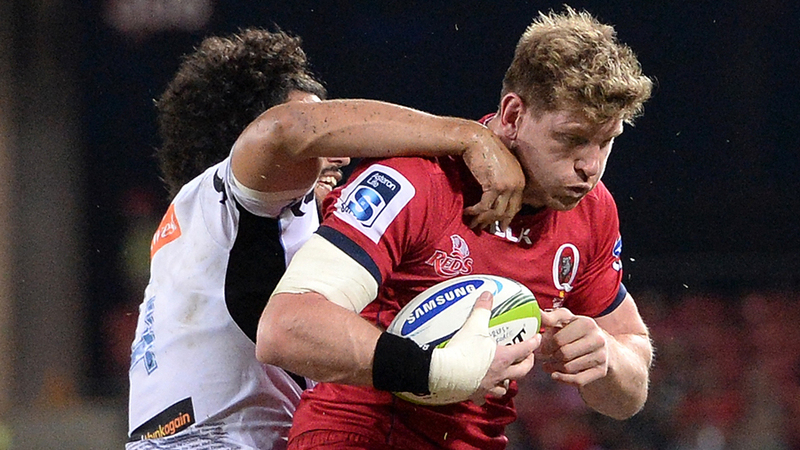 His signing may not have drawn the attention of Karmichael Hunt or James O'Connor, but Adam Thomson has proven his worth to the Reds in just 80 minutes of rugby. After a humiliating opening round loss and one of the most controversial weeks in Super Rugby, Thomson led his new side to an unlikely win over the Force; a task he will again aspire to against his former team-mates. A hard-nosed Kiwi, Thomson played in the Highlanders jersey for six years, earning 68 caps for the side, but will this week run out against them in the Reds jersey - something he admits he won't relish. 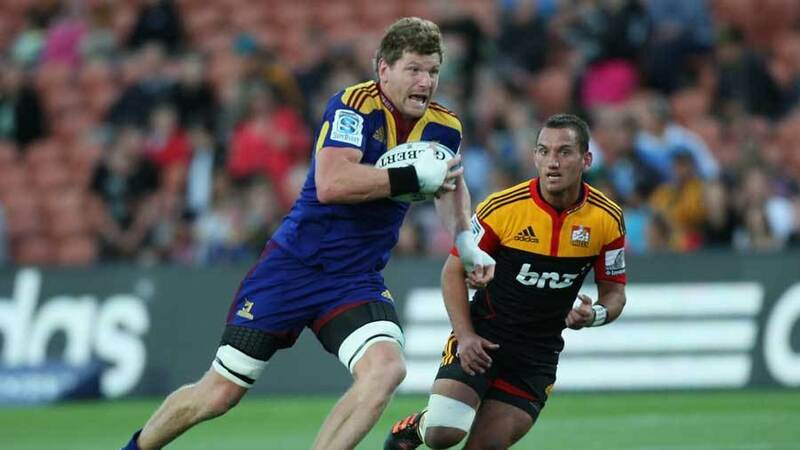 "It is really weird actually; I've put a lot of blood sweat and tears into it [Highlanders jersey]," Thomson said. "It was my home, and I loved everything I did down there, but for me it was time for new experiences and to get out and see the world. "I'm really grateful for the opportunity the Reds have given me, I love being here now and I love the new people. That's the beautiful part of rugby you get these opportunities and I'm at the stage where I'm grabbing them right now and I'm loving what I'm doing." In a horror week, Thomson was thrown into the deep end with a side in disarray following their 47-3 loss in the opening round before Karmichael Hunt was embroiled in a drug scandal. If there was ever a time for a team to fall apart it was against the Force on Saturday night, but determined not to fall victim to their circumstances the Reds proved they were made of heartier stuff. "Yeah, it brings you tighter. It's a real test of a team, when you come under heat and the pressure's applied to you, you find out really quickly what sort of group you have. "For me, it would have been disappointing if after that week that we'd turned up and had a similar result, but it just shows you the resolve of the group to come and grind out a win. It just shows you a character of the team, the character of the individuals and it lays a foundation for us to build on." Working alongside Jake Schatz and Liam Gill in the back-row, Thomson was full of praise for the young pair; their work rate, in particular, impressing the former All Blacks back-rower. "I'm really enjoying playing with those guys, I rate them as players and as people and that's important when you're making a loose forward trio," he said. "I think we've got a really good mix going there of what we each individually bring to that trio. It's only week one I think we can still grow as a group, it's exciting, hopefully we can step it up again this week." That looks like being a tough ask for Thomson, personally, following a Reds debut where he led the forward stats and earned rave reviews - on both sides of the Tasman. "I'm not trying to do anything special, I just enjoy what I do and I pride myself on my hard work, so I like just to be involved in much as I can. Whatever the team needs, I'm just going to go out there and try and make my tackles, carry strong, contribute at the set piece and then if I get some ball in hand and things open up a little bit latter on that's always a bonus. But for me just putting my head and going to work is what I'm about."